April is a wrap. And my goodness, what a month it was. So many things happened, but they were mostly on the blog. During April I was doing a Blog Everyday in April challenge. With this blog, that challenge is now COMPLETE! Every single day there was a blog. From gaming, book and life blogs, there we so many! This months review is going to be a doozey! April was my challenge month for the blog. I decided to do a ‘Blog Everyday in April’ challenge. I wanted to do this to try and push myself and provide me with motivation. And motivated I was! Everyday I was excited about writing something. I was excited whenever I finished a book, because I could write about it. Whenever I would try something new, I would be able to write about it right away. There is something thrilling about being able to share experiences with people. 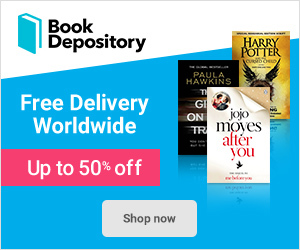 From game blogs like Recettear, Psychonauts and Pony Island to book reviews about Finding Audrey, The Girl of Ink & Stars and Butter. There were also so many life blogs, including my Birthday, Koningsdag and Gourmetten! I think my most important blogs this month were my Remembering my Sister and Leaving Behind Family ones. These two blogs were really difficult for me to write, but something lifted inside me when I did. Sometimes writing out whats on your mind can be very uplifting. If you want to have a look at every single blog that was released this month, you can go here. Apart from doing my Blog Everyday in April challenge, there were quite a few things that happened this month. I fully registered with the doctors in the Netherlands. Once I got my health insurance sorted, this was pretty simple to do. I received an email from them to confirm my registration, and I had to go and hand in a confirmation slip. This is a big life step because now I can go and get check ups and prescriptions without worry. It was my birthday! I grew a year older. It was a wonderful day. We celebrated it in the Traditional Dutch Way, and I love it! I love being surrounded by family. My love for birthdays grows every year, and this year was fantastic. I got glasses! This was something I did not expect to happen. Me and my partner went to get my eyes tested since my health insurance came in. Lo and behold, I needed to get glasses. The glasses are mainly used for use on the computer, reading and watching television. 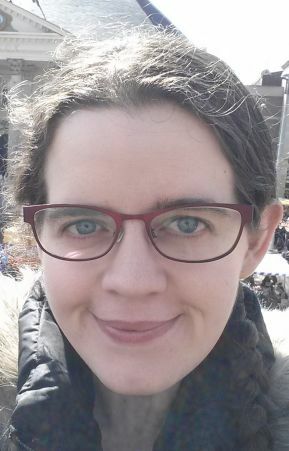 I talk more about my experience with getting glasses here. 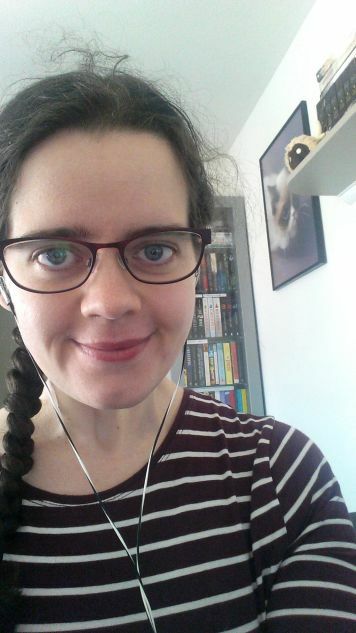 As of my glasses blog though, I have now received my 2nd pair which is pictured right. I love these glasses so much! I DRANK LESS COFFEE! This was a great thing for me. I would lie if I said I drank no coffee in April though. 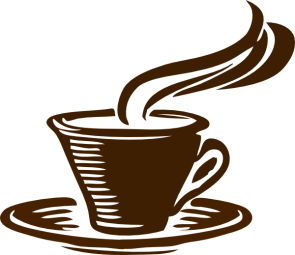 Of course I had a few mugs of coffee, but compared to before I have definitely drank less. Before I would be drinking 2 to 3 mugs of coffee a day. April was a mug of coffee maybe once every 4-5 days. That is a big change. This will be a change that I continue forward with from now on. 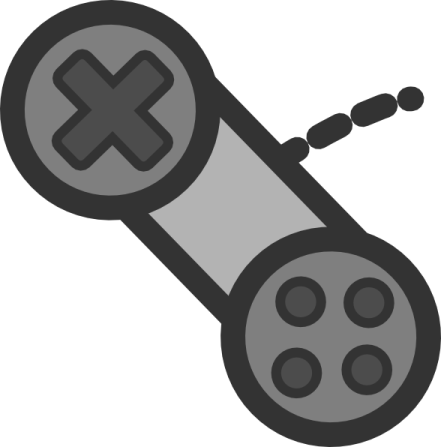 I completed my Indie Game Month on Twitch. Not only did I have a challenge this month on the blog, but I also dedicated April to playing solely Indie Games. The games I played were all amazing, and I talk about them here. This month has made me feel so proud in so many ways, and being able to complete a variety of games was a fantastic feeling. 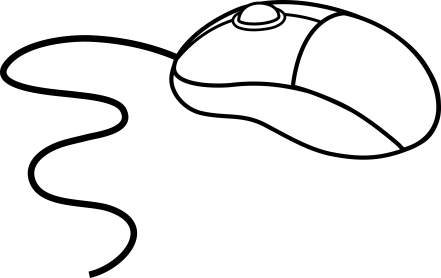 You can read all about the games I played throughout Indie Game Month here. I told myself that I would read more this month. And oh boy, I read so much. Another thing to be proud of this month! First of all, I read through the secon d book in the Shades of Magic Triology – A Gathering of Shadows by V.E. Schwab. I adored this book so much. This series is super fascinating and I am looking forward to getting into the final book soon. You can read my review for this incredible book here. 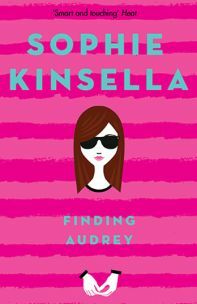 Next, I read through Finding Audrey by Sophie Kinsella. This was a very heartfelt book about anxiety and depression. About a girl and her journey to recovery. I loved this book so much. The review for this book can be found here. 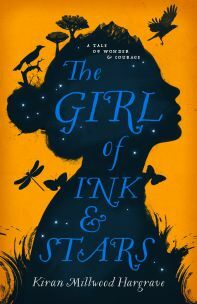 I then went on to read The Girl of Ink & Stars by Kiran Millwood Hargrave. The journey of this book was incredible. There is a part of me that loves adventure stories about girls trying to find _something_ and having to be brave to do so. The review for this book is here. 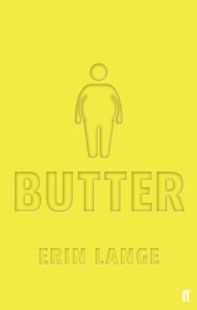 Finally, the last book of April was Butter by Erin Jade Lange. This book talked to me on a personal level. It was such a rollarcoaster ride of emotions but I loved every single moment of it. My review for this is here. Overall I am so bloody proud of myself with how many books I read this month. I know that people can read far more than this, but this is a great achievement for me. I love to read but I always get sidetracked. Board / Card games I played this month. This month was not all that exciting on the board game front. However me and my partner decided to start playing his Gears of War board game. I was super impressed with how much fun this was. He has had this game every since university and he used to play it with his friends. There is a lot to this game, and a normal game can take up to 3 hours to complete. 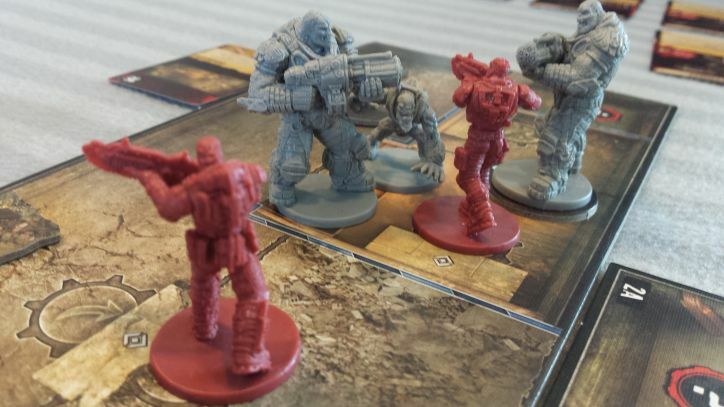 I talk more about Gears of War board game here because it’s incredibly in-depth. I loved playing this, and I look forward to playing more of it in the future! May is going to be a month of change. April was a great stepping stone, but May is going to filled with healthy life changes. I feel like I did very well this month with what I ate, however I want to improve that. So here are my plans for May. Eat even healthier. 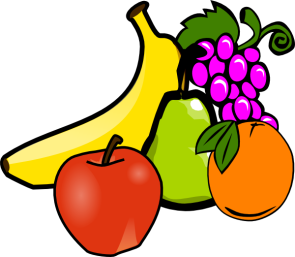 I want to be able to get more protein and fruits into my diet. Over the last few months I have slightly gone off the rails with what I eat. During April I have been better, but I going to focus more on eating healthily in May. My plan is to try and keep a food diary again and keep track of what I put into my mouth. My partner also has bought us an amazing food blender which I will be creating a variety of healthy smoothies. I am looking forward to seeing what I can create! Exercise. I mentioned in last months review that I planned to walk more in April. Although I did do some more walks, I didn’t do as much as I wanted. Plans are in motion to change this during May. I would also like May to be the month that me and my partner finally sign up to the gym. We had to wait until I was registered in the Netherlands. Now that has happened, there is no reason why we cannot go to the gym. I also mentioned last month that I wanted to start doing yoga. That did not happen sadly, but I plan on trying some this month! I am really looking for May to start and for me to start focusing on me again. Knowing that I am going to fall in more in love with myself and my body is exhilarating. May is also going to be a big milestone in terms of travelling. Or better said, the lack of travel. May is going the longest I have stayed in one place. That is exciting! Yay for finally settling down in one place for longer than 3 months. I loved April. I loved it so much you have no idea. It is beyond description. Being able to accomplish so many things and being proud is a wonderful feeling. Now that the month is over, I can look back and say I did good. Now it is time to look forward to more changes and to welcome May with open arms! 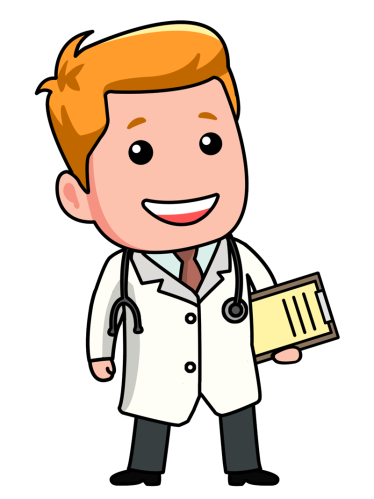 Next Next post: May – The Month of Health!